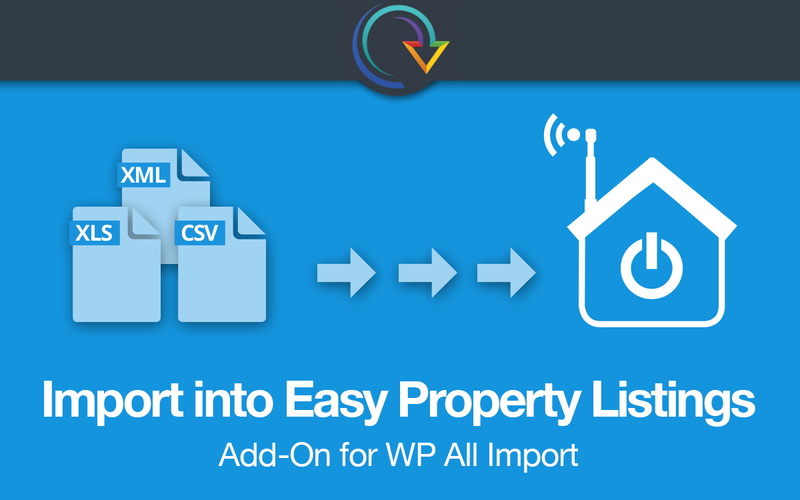 Import your listings into Easy Property Listings with the WP All Import add-on with ease and faster than ever. 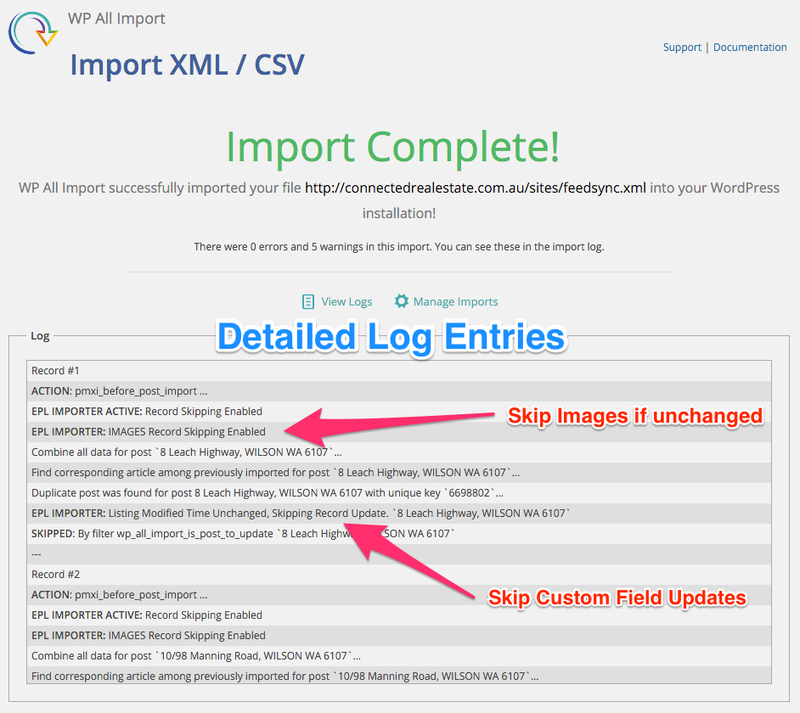 This plugin has over 150 custom fields pre-configured and supports XML, CSV, XLS files and you can fully automate imports with WP All Import Pro. Our goal was to minimise installation and setup time for any format and massively improve import speed, especially with images. I have been following along on GitHub – this add-on is by far the most advanced and comprehensive third party add-on that anyone has made for WP All Import. We are seeing a 78% speed improvement using this plugin. Full support for the Australian REAXML format and Jupix UK format. 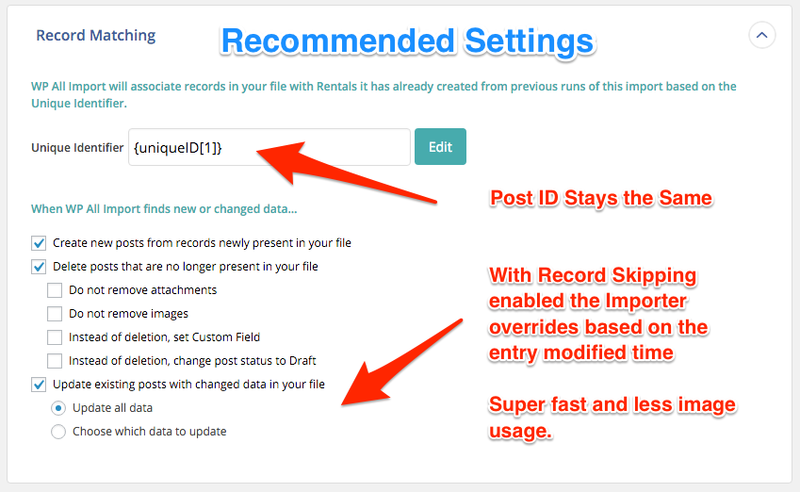 We have implemented an image and ID skipping to minimise image imports so they are only updated when changed. 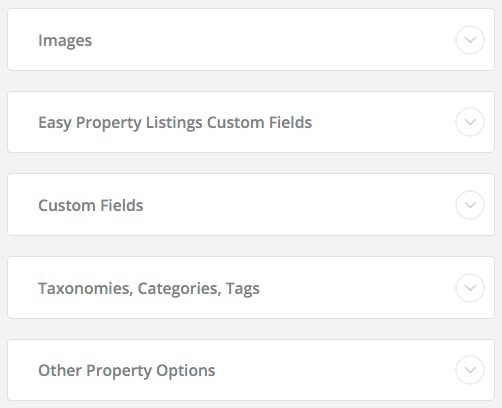 Faster and easier than ever to import data into Easy Property Listings custom post types with WP All Import. 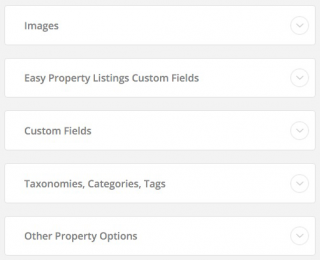 Over 150 custom fields pre-configured. Image import skipping based on mod time. Record skipping based on mod time. 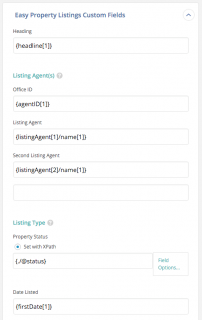 Requires Easy Property Listings 2.3.1+. Requires WP All Import 4.2.6+. We are working on the Jupix and MLS scripts. 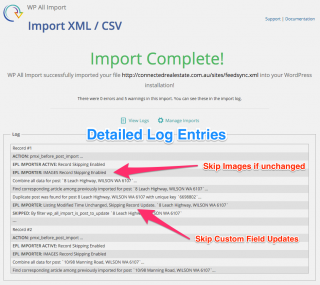 Before we created this import add-on, each time a listing was changed it was re-imported into your website along with all the images even if they were not changed. This was okay to a point, but each listing can have up to 25 images. You see when an image is added to WordPress, your theme and plugins create several versions of that image to optimise speed. This can lead you to having 5-15 files for each imported image. Most modern hosting companies today implement both space and what is called an inodes limit. Each file on your server counts for at lease one inode to prevent server abuse. But because real estate have a lot of listings and images you can quickly hit your hosting inodes limit. Once your limit is reached you will no longer be able to add more files to your website and boom, someone is going to be very unhappy. 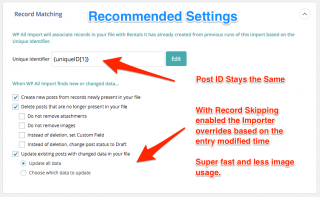 Note: The Upgrade to Importer option is for users importing listings the old way. Receive the best discount EPL has to offer when you purchase our Core Extensions Bundle. Learn more. I just wanted to say how much I love this plugin. 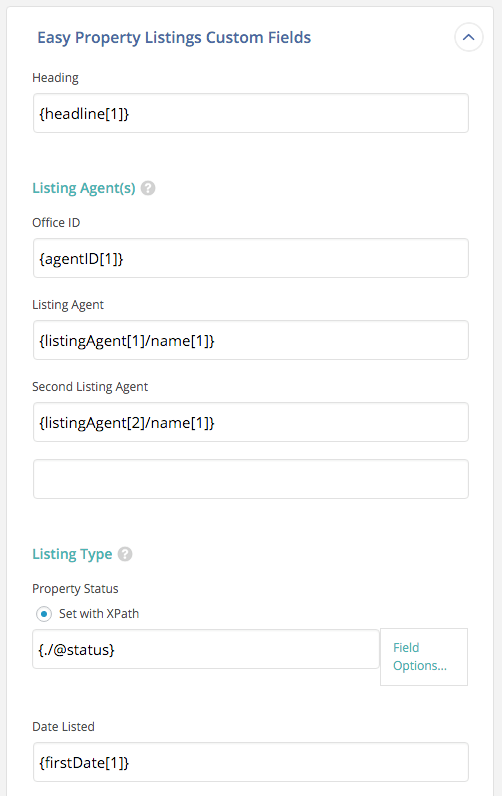 I’m working on a small website for my father-in-laws property management page and I’m sure I’ve looked at every.single.realestate.plugin that exists. Yours tops them all.